Learning music, dance and drama has wide-reaching benefits for children, providing them with the tools to think creatively, innovate and appreciate diverse cultures and backgrounds. 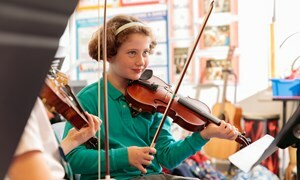 The performing arts should play a key role in your child’s education. In many findings, researchers are linking the study of performing arts to better child development and higher academic achievement. Creating, interpreting and improvising are at the core of the Juilliard-Nord Anglia Performing Arts Programme. Through the study of music, dance, and drama (which encourage experimentation, occasional failure, lateral thinking etc.) students can stretch or surpass the boundaries of traditional education. 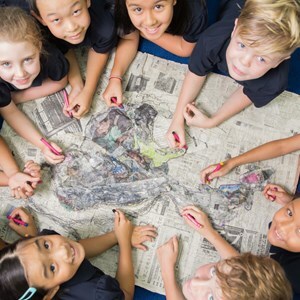 Every experience in the classroom, studio or the theatre teaches students to act independently and use their bodies to create and innovate in the moment. Through the performing arts, children learn to communicate effectively and connect with others intellectually and emotionally. 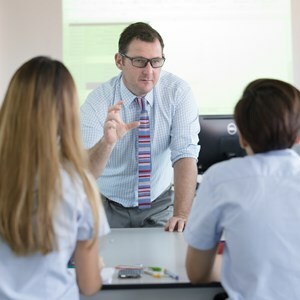 With performance and repetition, children acquire skills such as poise, focus and overcoming anxiety, best preparing them for presenting, communicating and leading in the future. The performing arts can encourage your child to explore their emotions, expanding their imagination and helping them develop their own, unique voice. Each discipline, music, dance and drama, engage a child’s brain, body and emotions in different ways to encourage their confidence and find joy in self-expression. Performing arts help students to learn the crucial skill of understanding diverse points of view which helps them to learn empathy and compassion for others.Experiences such as embodying character, portraying an emotion physically, and singing another person’s lyrics, illustrate how music, dance and drama each accomplish this in a different way. Learning to appreciate and engage in music, dance and drama from different cultures, communities and traditions is an important component in helping your child develop into a true global citizen. Alongside physical education, the performing arts help children with body control, awareness and fitness, encouraging positive lifestyle choices and helping to inculcate the habits of health and wellbeing. 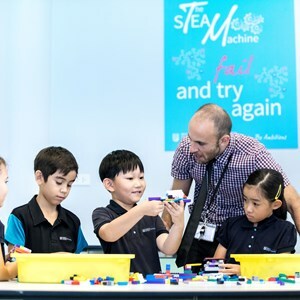 Several findings, including NAE’s globally-conducted pupil survey and parent survey, demonstrate that children studying music, dance and drama are more proficient in reading, writing and mathematics. 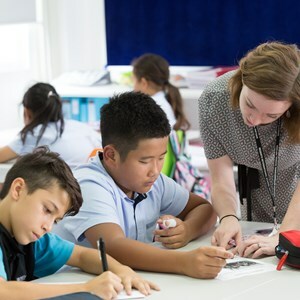 In countries with students that rank highly in these subjects, such as Japan, Hungary and the Netherlands, arts and music education form a mandatory part of a school’s curriculum. Other studies show children exposed to all three performing arts are happier, more engaged and enjoy going to school — all of which contribute to their future success. 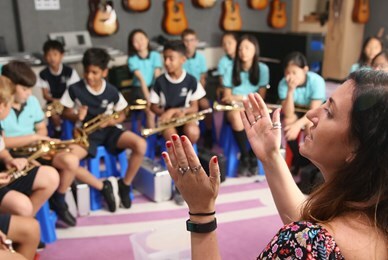 Through the Juilliard-Nord Anglia Performing Arts Programme our music curriculum is enhanced with a music repertoire of great works of art hand-selected by Juilliard and through the teaching of keyboard skills, which acts as an entry point for music theory learning in our schools. Leveraging the expertise of Juilliard Dance curriculum specialists, our teachers use Dancer's Toolbox, a collection of resources designed by Juilliard, to teach our students dance, and how to better understand a dancer's needs. 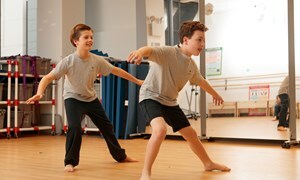 Through the Juilliard-Nord Anglia Performing Arts Programme, our drama curriculum is enhanced with core works from different cultures and periods in history to provide students with a grounding in the forms, structures and elements they might draw on, utilise and manipulate when exploring and viewing dramatic works.